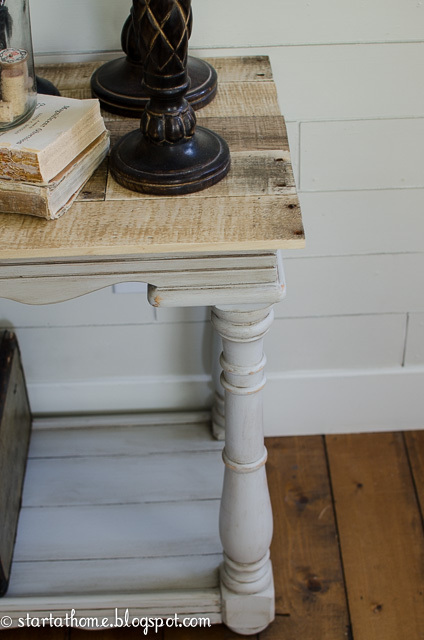 Start At Home wowed me yet again with this pallet top sofa table. 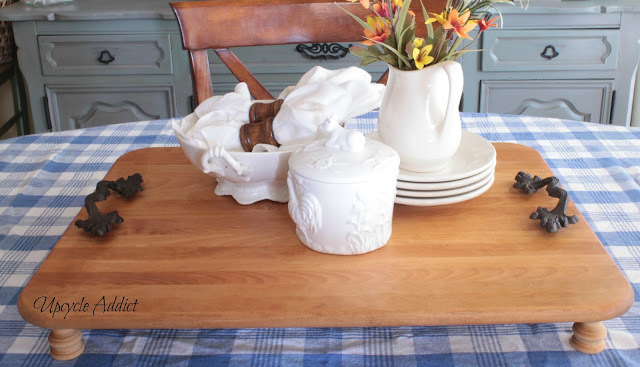 Upcycle Addict upcycled a cutting board out of an old microwave cart - great save! My Love 2 Create did some lovely creatin' with these frames! 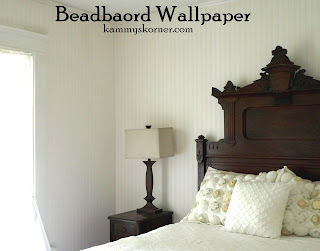 Love the beadboard wallpaper, Kammy! Thank you for hosting! It's been far too long Kammy! I just noticed my nightstand picture didn't show;(. That's what happens when you do this from your phone! Haha! 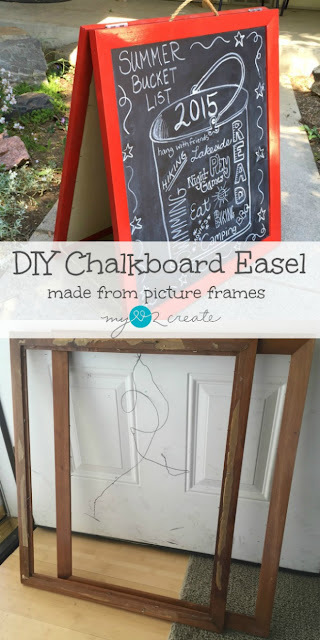 Kammy thank you so much for featuring my chalkboard picture frames!! I love all the features you choose!! Have a super week! Thanks for hosting, Kammy. Take care!